Whether you’ve streamed a live press conference on Sky News, caught up on the latest episode of House of Cards on Netflix, or shared YouTube’s latest viral craze with your friends on Facebook, it’s likely you will have watched a video online recently. Cisco Systems recently reported that video will account for 69 per cent of all consumer internet traffic globally, by 2017. So it’s not surprising that so many businesses, large and small, are scrambling to make video pivotal to their digital content marketing strategies. 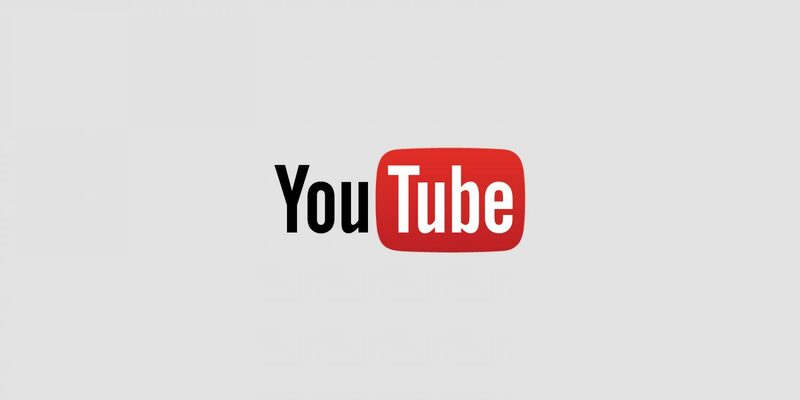 In 2013, Fast Company reported that 72 hours of online video was uploaded to YouTube every minute. With so much competition out there, how do you ensure people take the time to engage with and share your video? Forrester Research once said that if a picture is worth 1,000 words, an online video is worth 1.8 million. Indeed, if you incorporate moving images that either provoke emotions, shock or are visually beautiful and you deliver information in an engaging way, online video is an effective medium for getting any message across. US-based company Visible Measures crowned Dove’s Real Beauty Sketches film the standout piece of viral branded content in 2013. It depicts an FBI-trained forensics artist sketching various women from their own descriptions. He then draws them again, but the second time based on the descriptions of the women made by strangers. The video put across the strong message that when it comes to personal appearances, women are often their own worst critics. It obviously struck an emotional chord with global audiences as it’s been viewed more than 60 million times since its launch last year. Although achieving viral status might seem like a pipe dream, it’s worth taking some tips from this video. Dove branding and obvious slogans take a back seat – we only see the logo at the end of the three-minute film for a few fleeting seconds. Instead, the focus is on good story telling, interesting thought-provoking content and on excellent camera work. Because of this, people enjoy watching this film and they learn something from it. Therefore, they share it online, which leads to even more people viewing it. The lesson here is that if businesses have the confidence to let obvious advertising slogans take a back seat and make engaging and informative video content take centre stage, they will see more long term benefits. But you don’t have to invest millions of pounds in creating a blockbuster viral video to get the message across about your business or brand. Video production costs have reduced significantly in recent years, so it’s no longer expensive to generate engaging video for your website. Apps like Twitter’s Vine offer small businesses on a limited budget a free opportunity to post video content on their websites and social media platforms. So, it’s now possible for everyone to create interesting, engaging and above all, shareable online video content.